1. Stay on your toes. Your attention and intensity should be equal to or greater than that of the baserunners. 2. Be a broken record. You can’t be too annoying when coaching the bases. Remind baserunners of the number of outs and other situational cues. Use a combination of verbal reminders and hand signals. 3. Know the signs. It sounds stupid but often times the signs are coming from the bench and the basecoaches will tune them out. 4. Be a student. Study tendencies of the defense. You could pick up on a weak arm, lack of concentration, or other observations that can influence your decisions. -Let the line drive go through. -Pitcher is coming with a breaking ball, anticipate a ball in the dirt. -Don’t forget…there’s a runner in front of you. Runners on 1st and 3rd. 1 out. The steal sign is given to the runner on 1st base. The runner on 3rd base mistakenly takes off for home, thinking the steal sign was intended for him. The pitcher steps off the mound, throws to the catcher, and the runner is thrown out at the plate. Question: If the batter had thrown his bat at the ball and made contact, what would the call have been? It’s clearly interference on the batter, given that it was not a pitch. Is the batter called out and the runner sent back to third? If this is the case, it would have been the best move for the batter if he believed the runner would be out at the plate. 1st and 3rd with 2 outs beats having a runner on 1st with 2 outs. 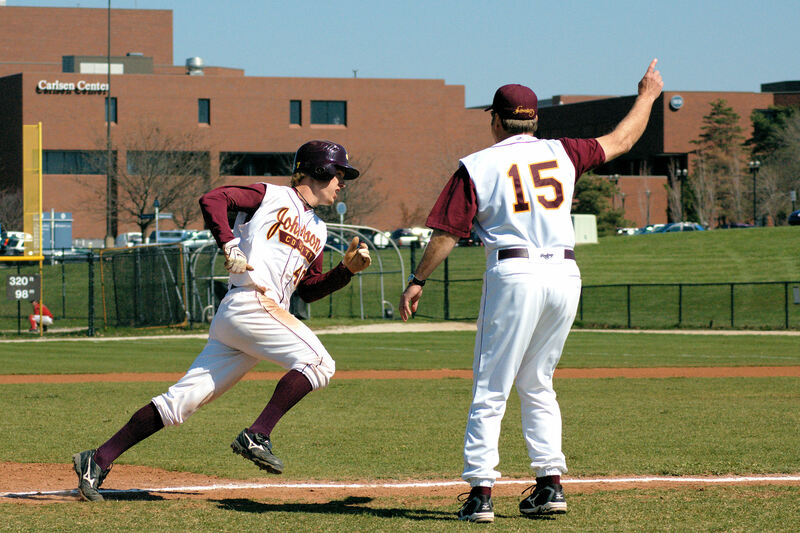 BaseballThink is dedicated to discussing baseball strategy at youth and amateur levels. Our team of coaches and amateur ballplayers discuss situational strategies, techniques, and other general baseball topics. What is a Check Swing?